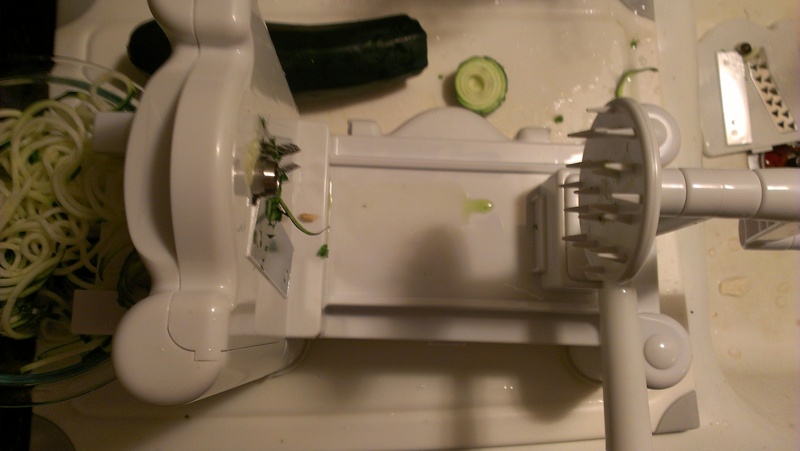 1) Place all ingredients, except the zucchini, in a Vitamix or Food Processor. 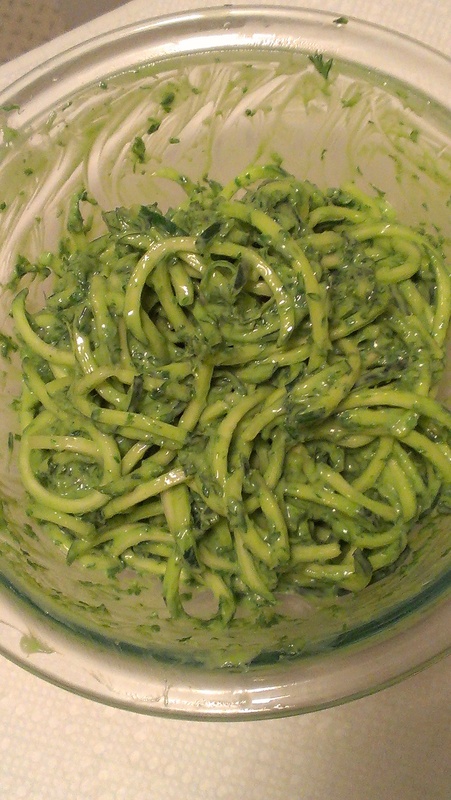 Leave on for 5-10 minutes, stirring down sides as needed. 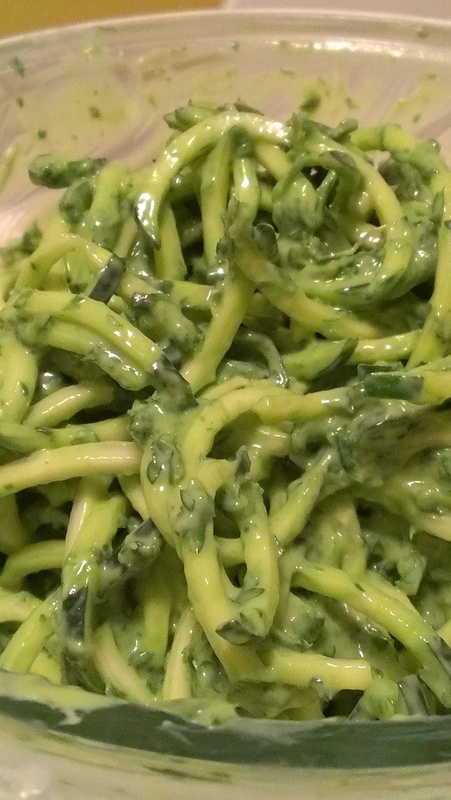 I used the Vitamix stirring tool to keep things going. If it’s not moving, add more lemon juice. 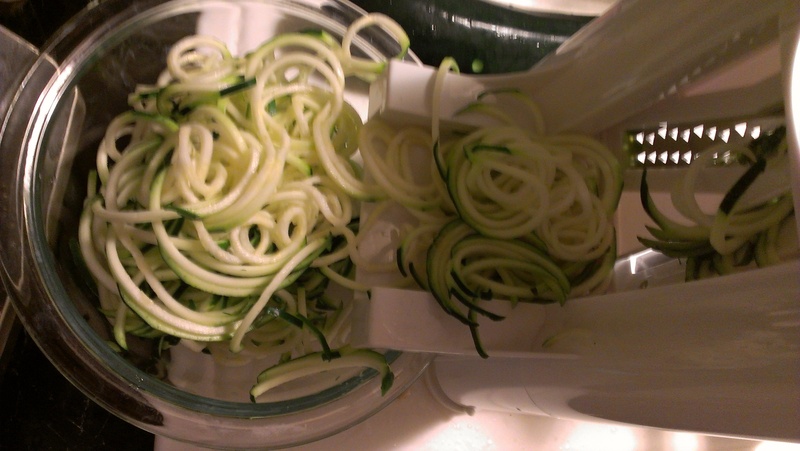 2) As it is churning around on low, turn your zucchini into pasta. 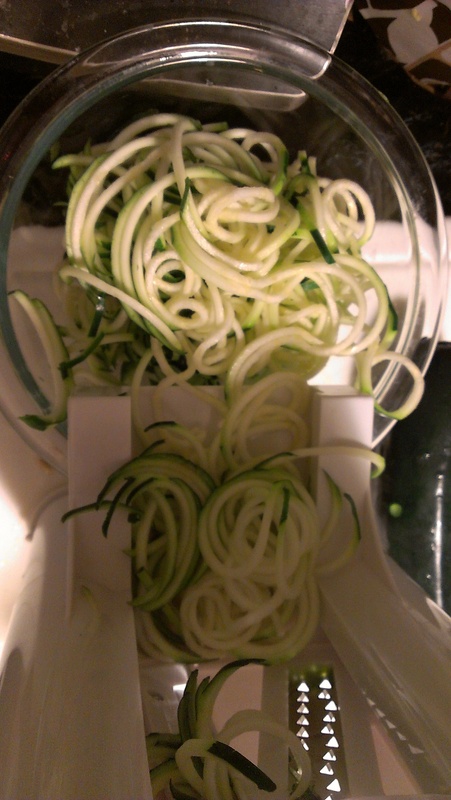 If you don’t have the pasta machine, use a vegetable peeler to make thin strips. 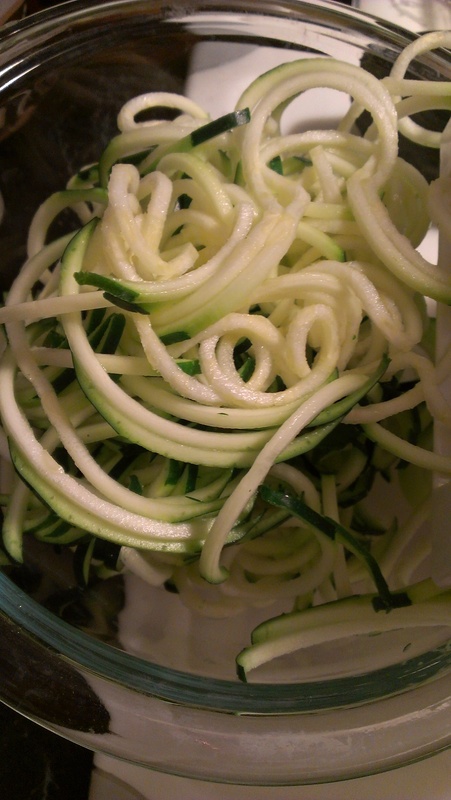 3) Stir it all together and eat… or cover and refrigerate for dinner, or lunch the next day. Enjoy! Soon after, I went on to making these cookies. I need to start using my expensive camera. Dang blurry phone pics! Personally, my boyfriend and I wouldn’t call these cookies. They are more like little bundles of yumminess, but not a cookie. They are gluten-free and don’t contain any flour. You could honestly eat the dough for breakfast or dessert, without even cooking it. 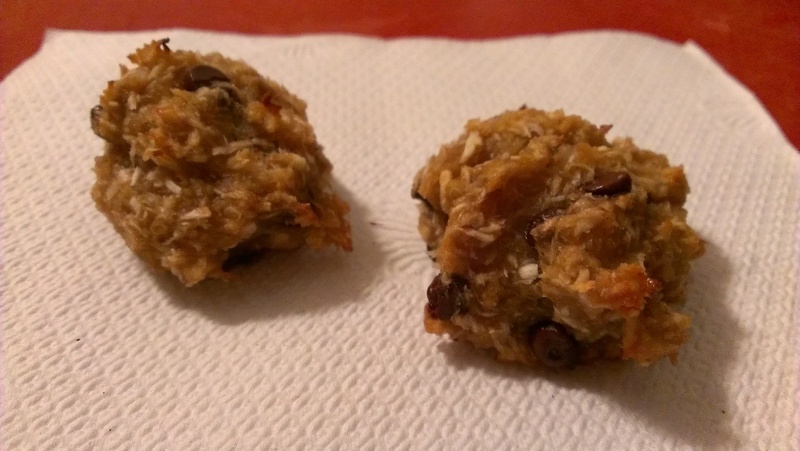 It’s great, but not a typical “cookie” dough form. 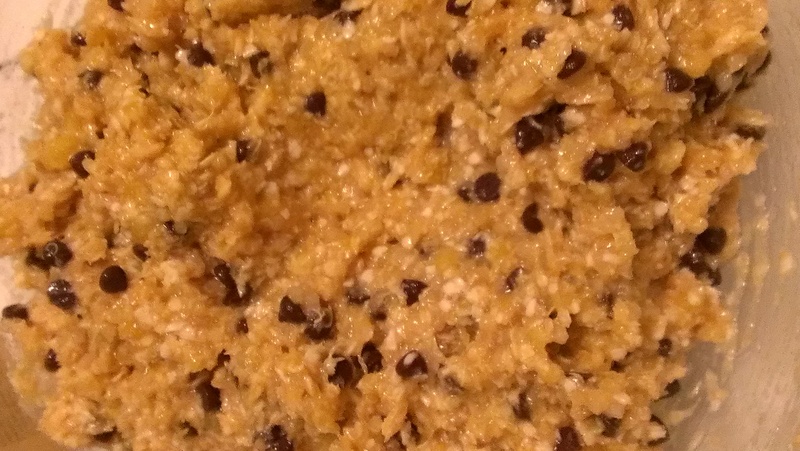 I bought some coconut flour on sale today, so maybe my next cookie dough will look/taste more like a wheat cookie. 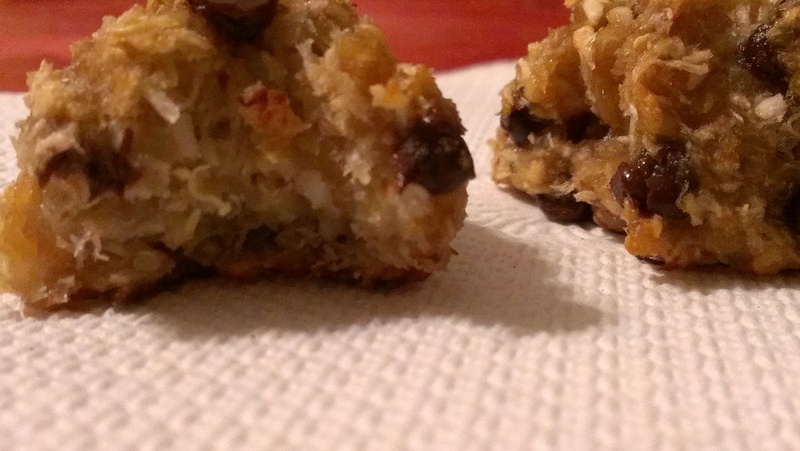 The main ingredient in these “cookies” is quinoa. 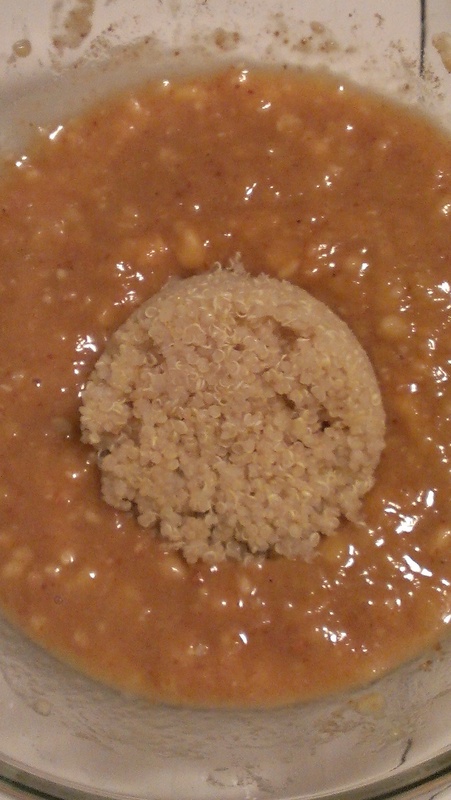 Freshly-cooked plain quinoa, quinoa flakes, and bananas make up the bulk of this dough. It truly is guilt-free. 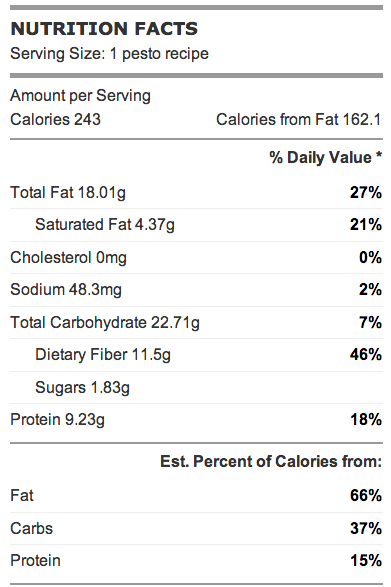 Look at the Nutrition Facts. 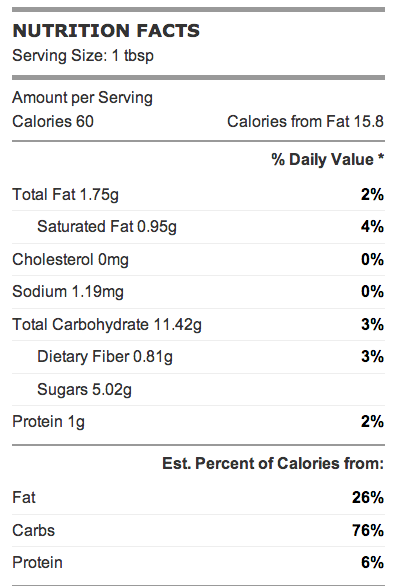 I measured each cookie out with a tablespoon measuring spoon. Next postHow Did You Get Here?